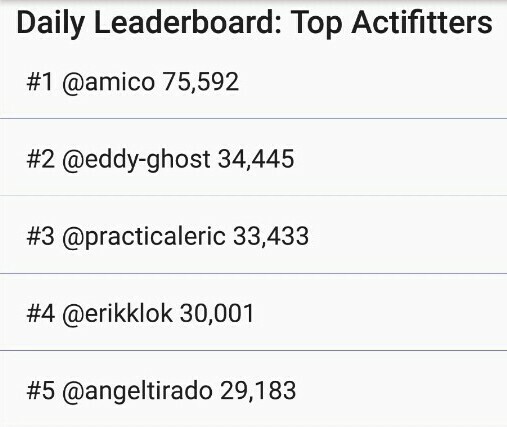 Poll Post: What is Your All Time High With Actifit? I have had a few discussions with some friends and concluded that actifit looks cool for me to get on it. 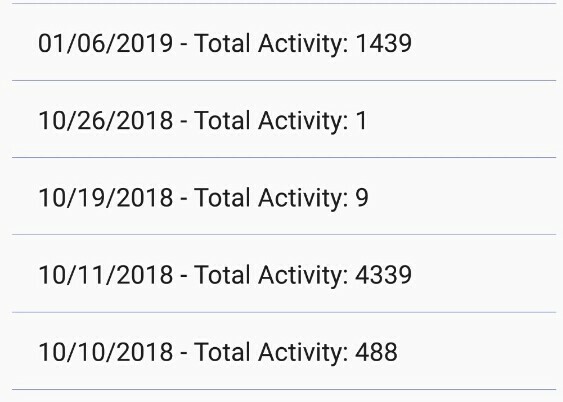 Of course, I enjoy sitting in front of a computer or simply manipulating my phone for an entire day but I know I ought to be doing some sports once in a while and I am currently thinking about using Actifit dApp as my motivation. I was amaze by the numbers and feel it's not humanly possible lol but yeah I know my great friend @thereikiforest has reached 106k but I am not sure this is her all time highest count. For this poll, simply vote on the range of counts that suits your all time highest. You can also drop the count as an additional comment. Vote on the poll at https://dpoll.xyz or simply click here to vote directly on the poll. I hope to get motivated with your responses.